Here's an early holiday treat from SM Cinema! 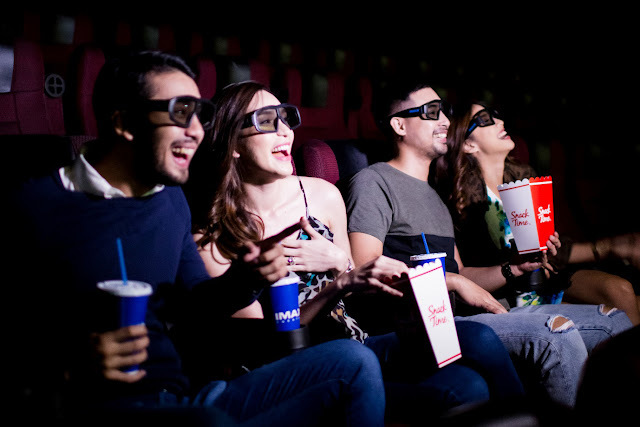 You can now watch your most-awaited films at IMAX, Director’s Club Cinema, and SM Cinema at 30% off the cost on their first screening every Monday and Tuesday. That's as low as Php133 in any SM Cinema branch nationwide until December 19, 2017!